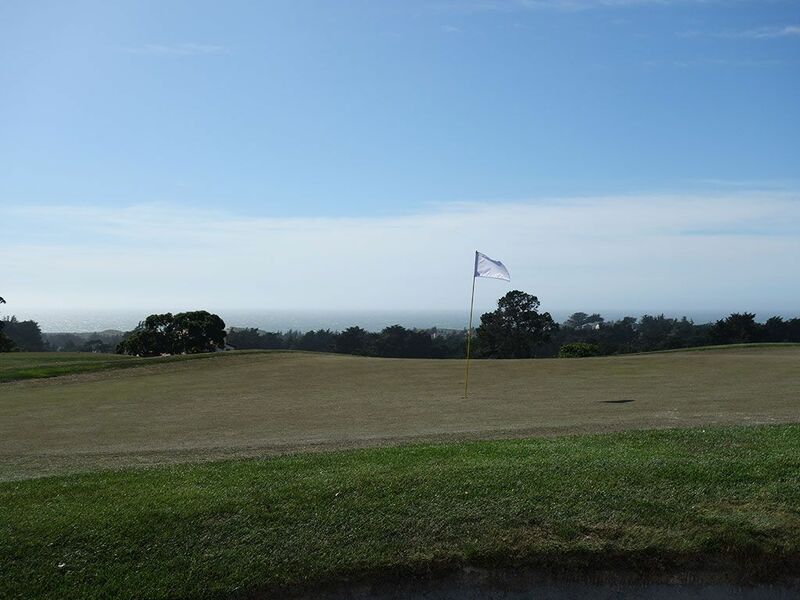 Course Website: Official Website - Visit Bayonet Golf Club's official website by clicking on the link provided. 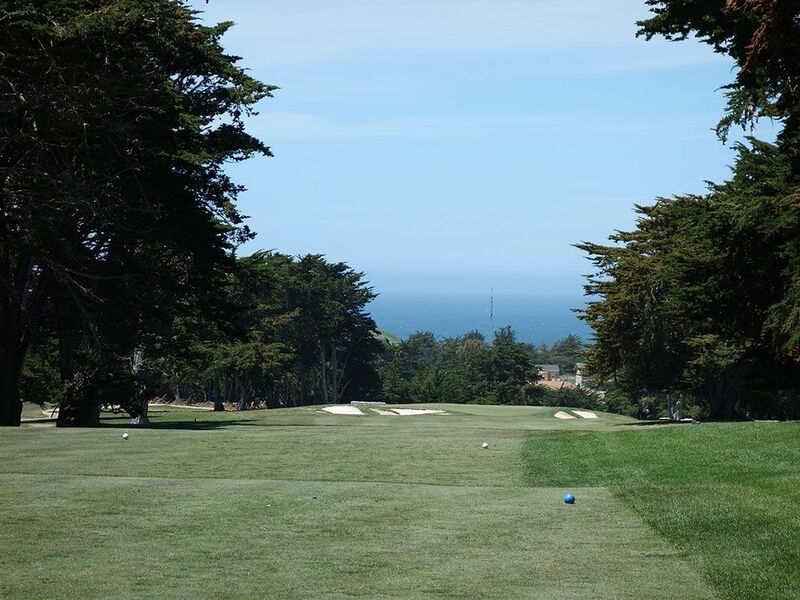 Accolades: Ranked 35th in California on Golf Course Gurus' Best in State rankings. 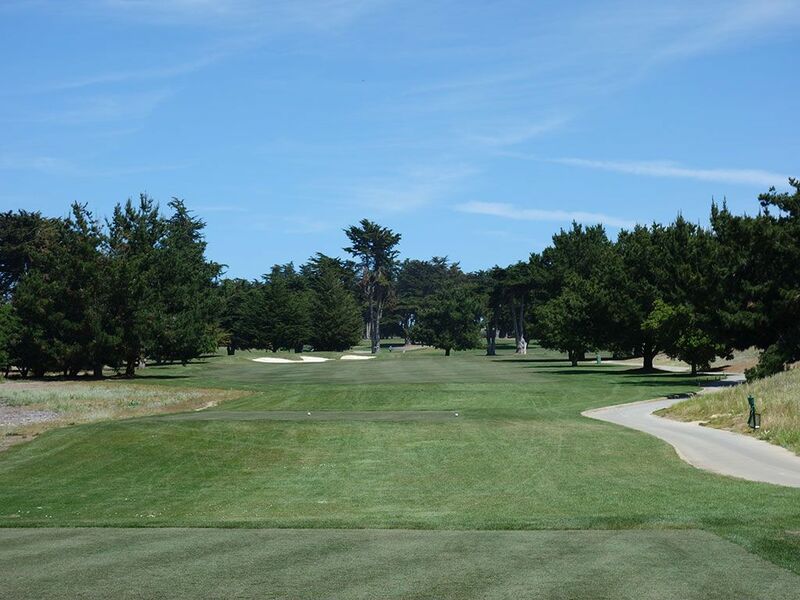 What to Expect: The original of the two courses at this Northern California facility, Bayonet was long talked about as the place to play near Monterey to truly test your game. 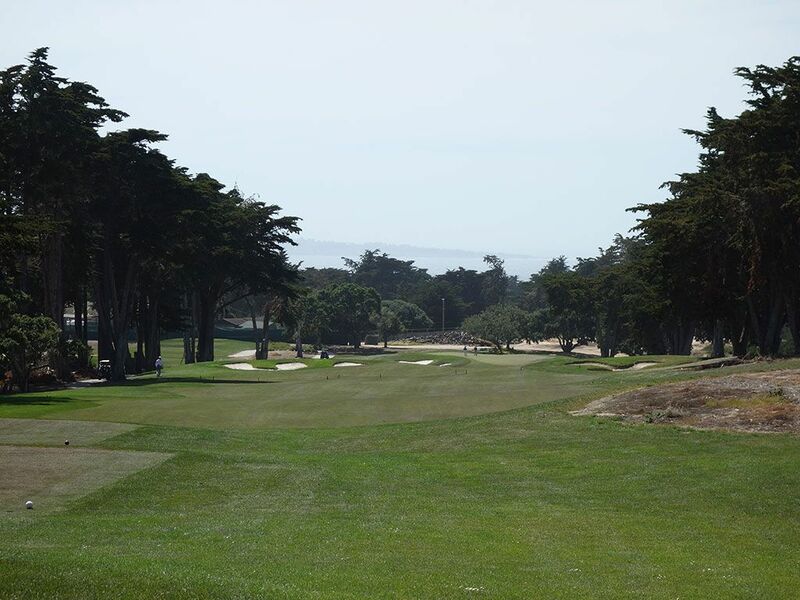 The tight tree lined fairways and punishing rough combined to produce a U.S. Open like experience for the average Joe. 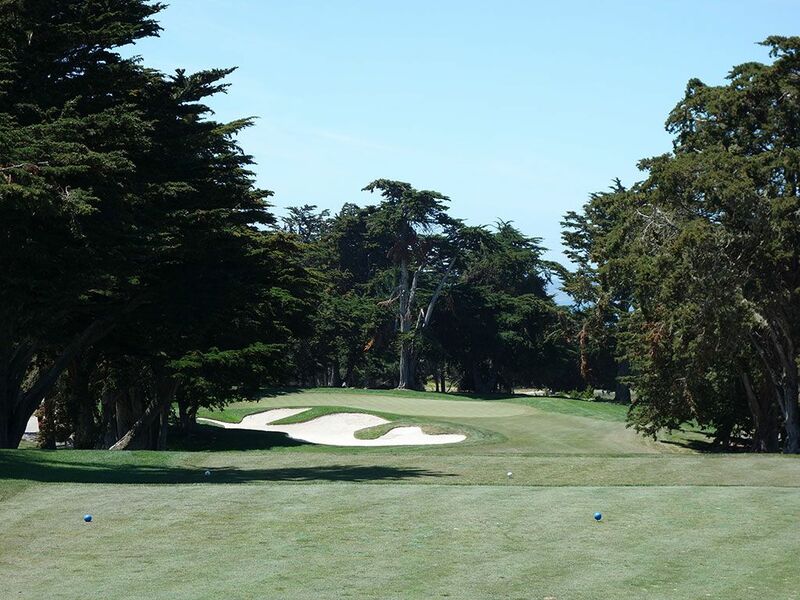 In 2008 the course attempted to redefine itself with a Gene Bates renovation that thinned out the trees and softened the overall challenge at Bayonet. The result was a more player friendly course that still delivers plenty of challenge for guys wanting to tip it out. Thinning out the trees also opened up some welcome vistas across the property that are enjoyed on the course and from the restaurant. The rolling property can be enjoyed in a cart but is an enjoyable walk as well so you'll find plenty of players out doing both. 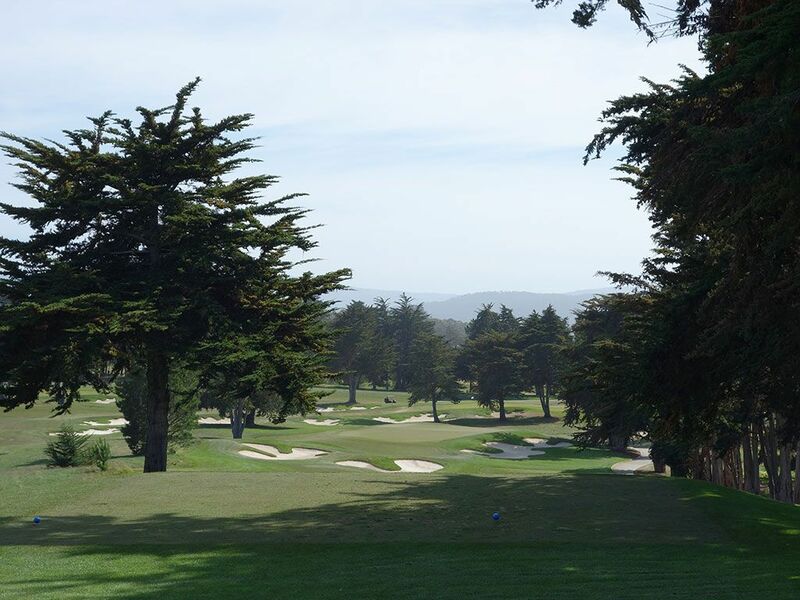 While not as forgiving or fun as Black Horse, it is a nice compliment to its sister course and offers enough contrast to deliver a nice 36 hole experience at a price that is much more appealing than the famed Pebble Beach courses. Signature Hole: 17th Hole – 225 Yard Par 3 – The signature 17th is a lengthy par three that plays less then the card indicates due to the 40 foot drop from the back tee to the green. A massive bunker frames the right side of the putting surface and will catch virtually any ball cutting off line. The sucker pin is in the back right where you would have to be ultra confident, or stupid, to attack it with such a small window of error to operate within. 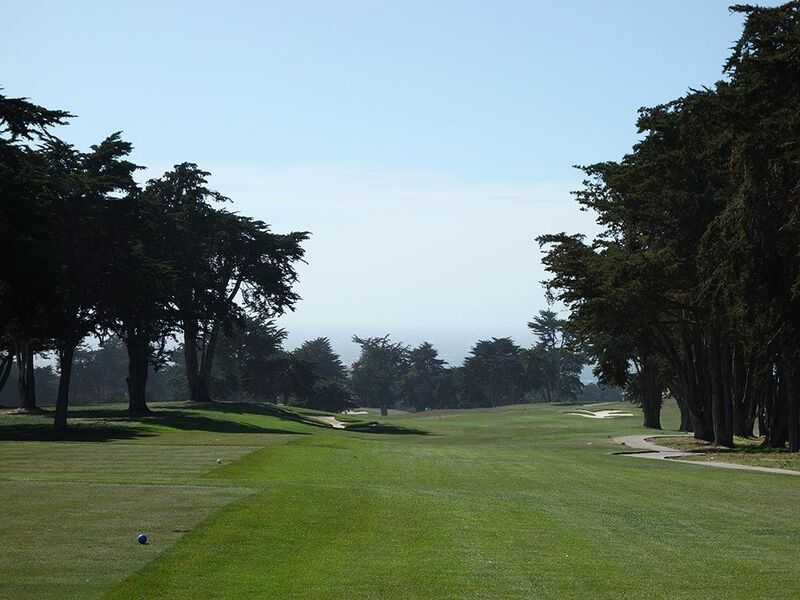 Best Par 3: 4th Hole – 201 Yards – With tee boxes running perpendicular to the opening hole of Black Horse, the 4th plays back towards the ocean which generally means you'll be playing into the wind. The green bends left around a bunker which makes pins in the back third a challenge to attack, so the ideal play is starting it up the right side and working the ball back to the left. With trees hanging in from the left, you'll notice the right side of the tee box gets worn out more. Best Par 4: 9th Hole – 476 Yards – A dogleg right greets you on the closing hole of the front nine where a bunker 280 yards out on the far side of the fairway acts as an aiming point to fire at or hit a cut shot off of. The approach shot plays uphill to a well protected green that features a pair of deep bunkers fronting the green. The raised green is a challenge to hit in regulation and a par here is quite the accomplishment, especially considering it is the #3 handicap. Best Par 5: 18th Hole – 527 Yards – The closing hole give players are opportunity to feel good about themselves again with a reachable par five. A tee shot that challenges the fairway bunker on the left without tumbling into the sand is ideal as it open up the angle for your approach shot. The front of the green is pinched by bunkers and narrows up the landing zone but there is more forgiveness long so be sure to take enough club to clear the trouble and set up a birdie opportunity. Birdie Time: 5th Hole – 343 Yard Par 4 – With a steady descent to the green and only a pair of greenside bunkers to contend with, this short par four is the perfect time to cut loose on your driver and get as close to the putting surface as you can with your tee shot. From there you have a flip wedge approach to a wide, but shallow green. With as challenging as Bayonet is, it would be a sad opportunity missed to walk away with anything worse than par here. Bogey Beware: 13th Hole – 479 Yard Par 4 – At 479 yards, the 13th is the longest par four at Bayonet or Black Horse and is a substantial challenge to conquer. In addition to shear length, the 13th plays into the prevailing ocean breeze which adds some distance to the effectual yardage. A pair of fairway bunkers come into play on each side of the short grass which makes the tee shot not only demanding in terms of length, but accuracy as well. Bunkers are found on either side of the green as well, so there is no reprieve while covering the yardage on this bully of a hole.